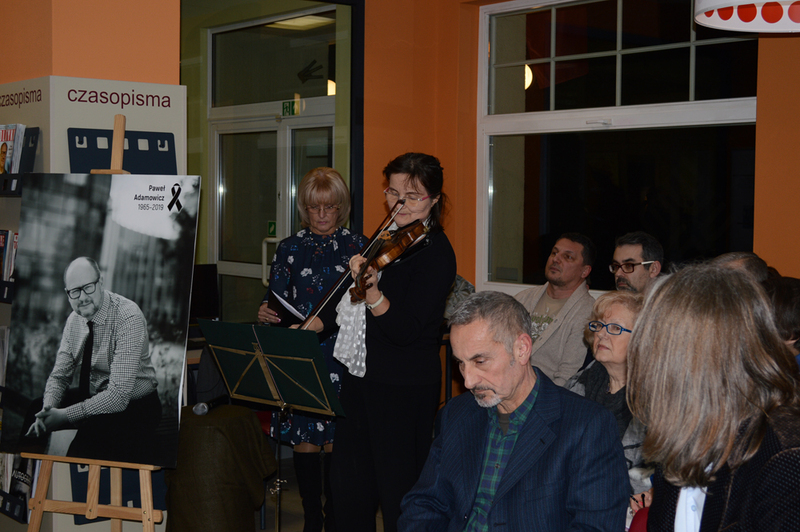 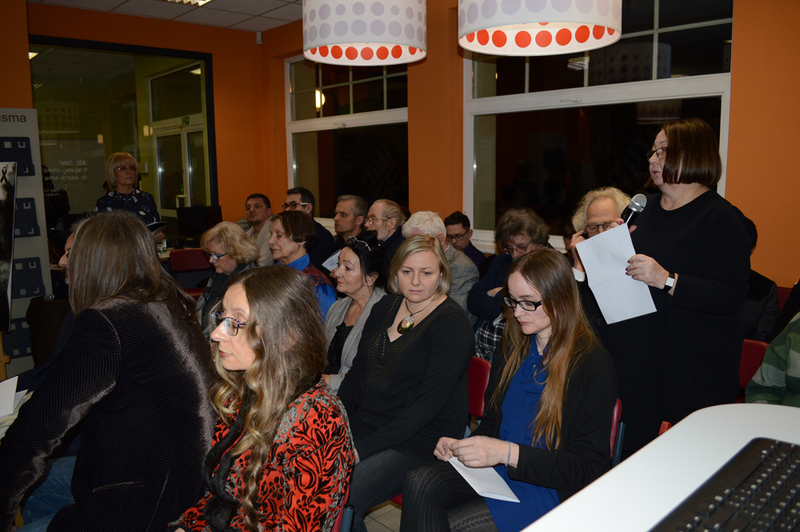 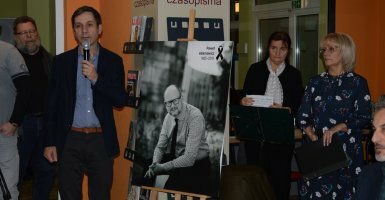 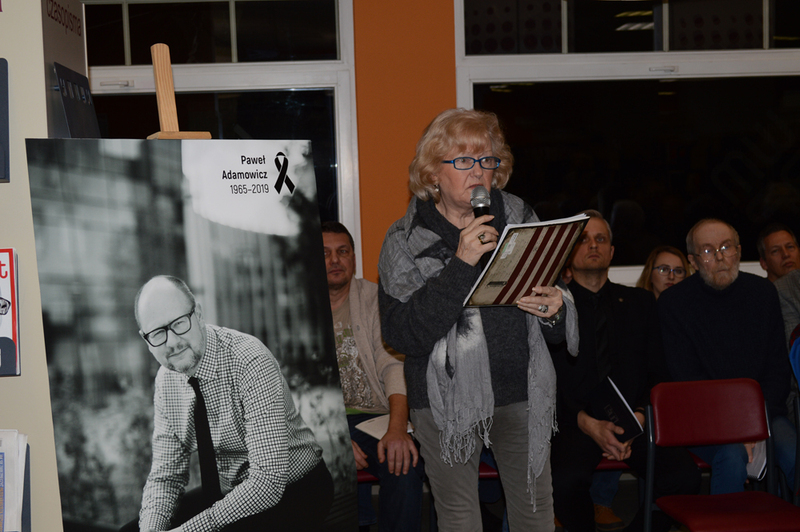 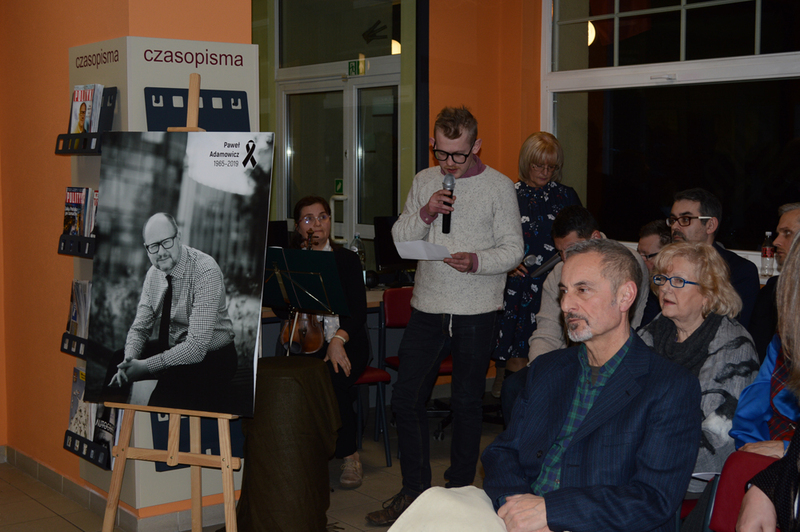 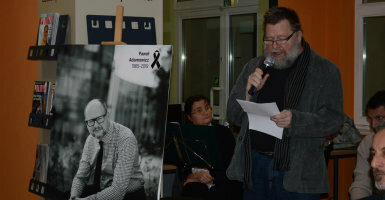 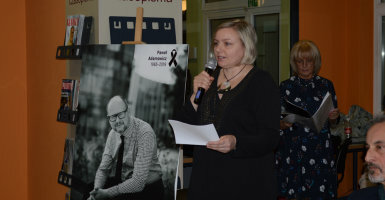 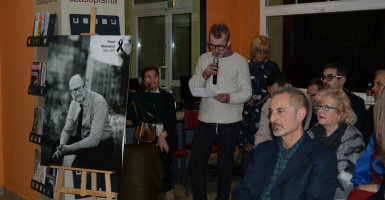 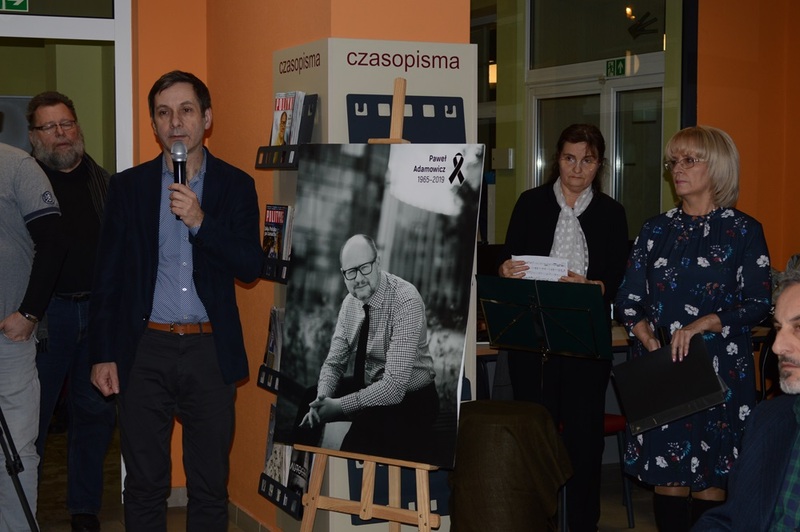 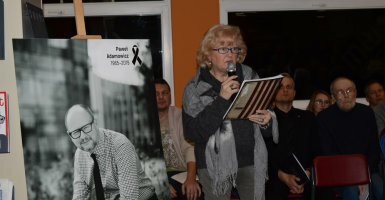 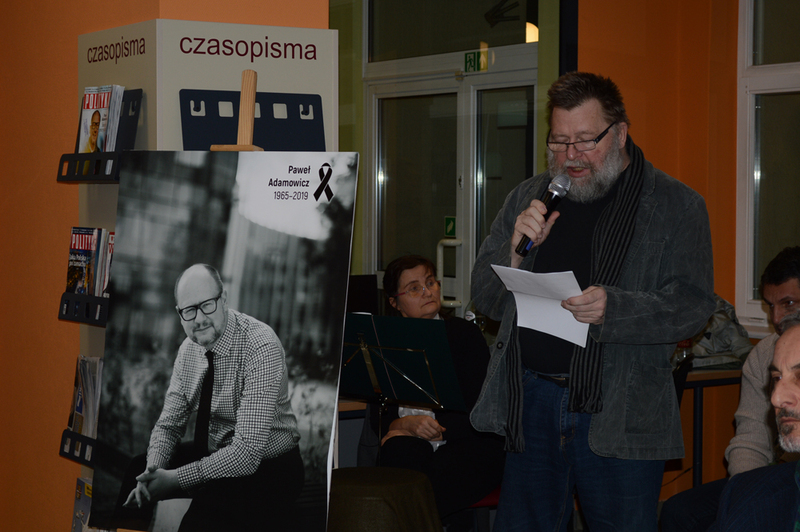 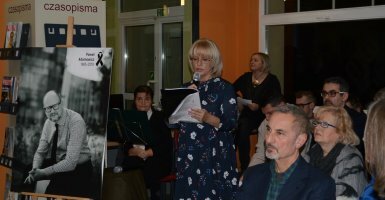 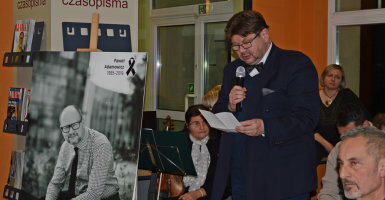 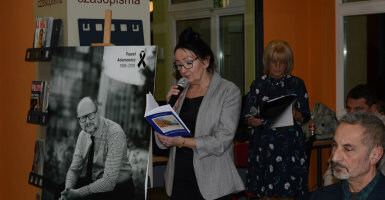 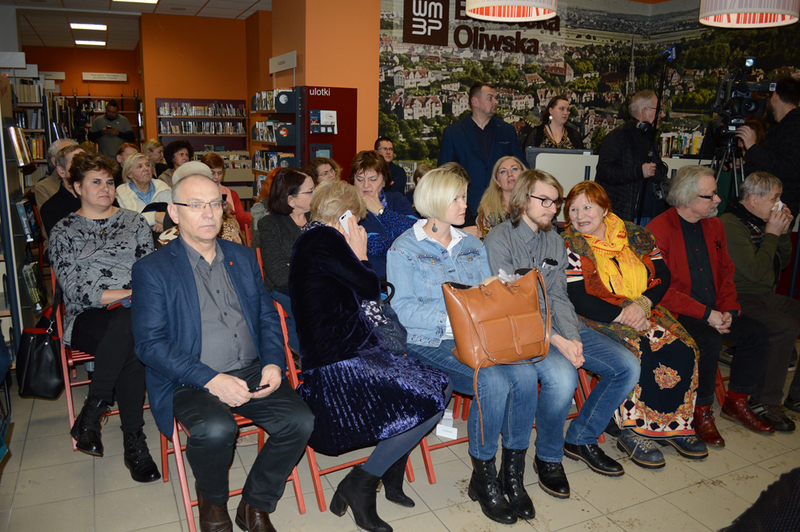 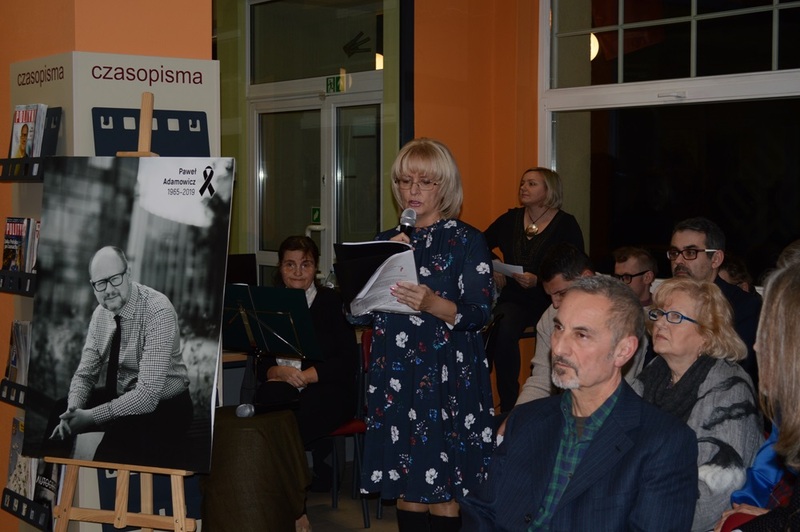 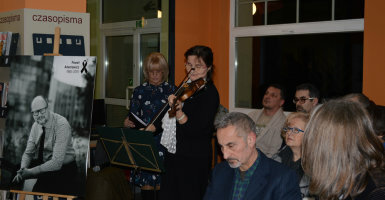 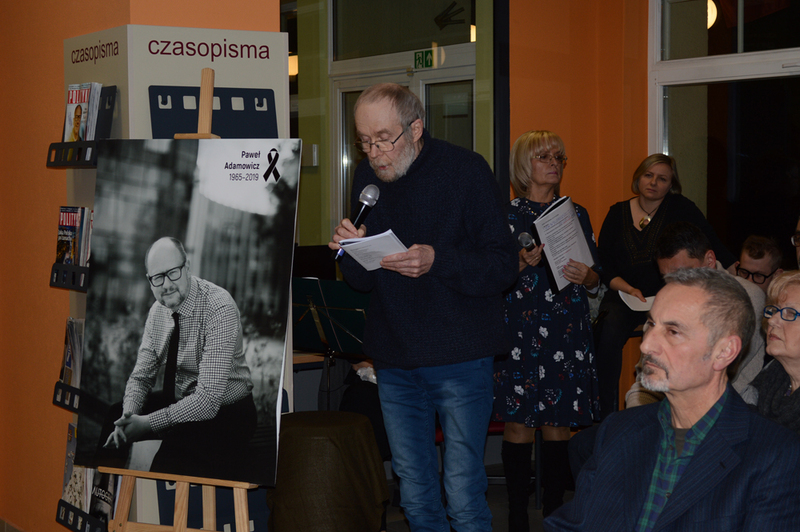 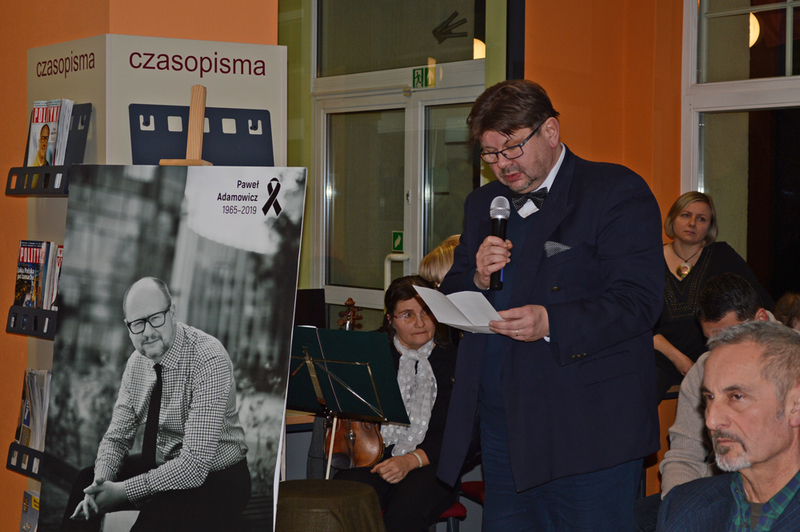 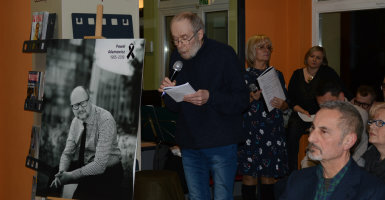 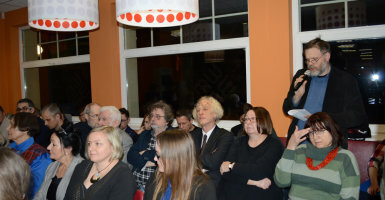 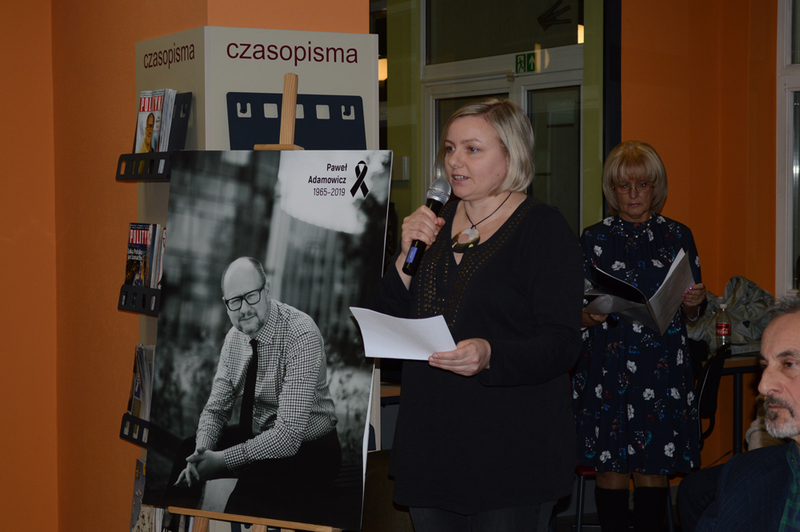 On the 25th of January 2019 an evening dedicated to the memory of the tragically deceased (murdered) President of Gdansk, Paweł Adamowicz, took place in the Oliwa Library. 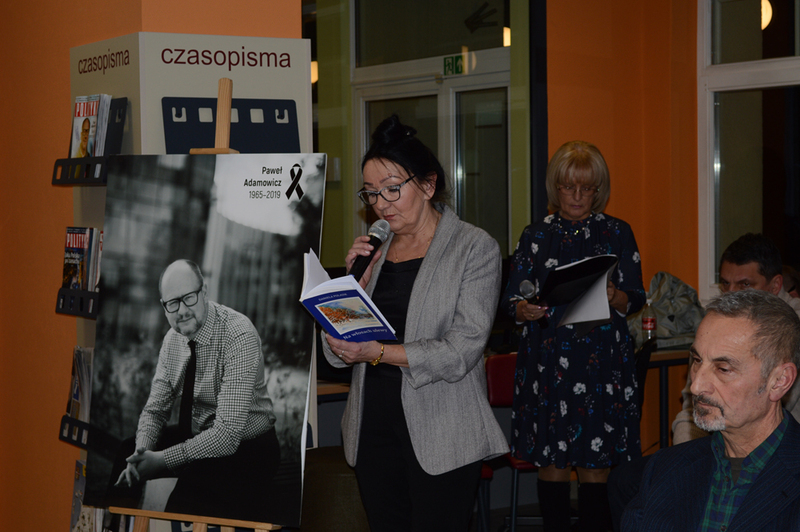 Many Polish poets came there to protest with their poems against violence, evil and humiliation of the dignity of another human being. 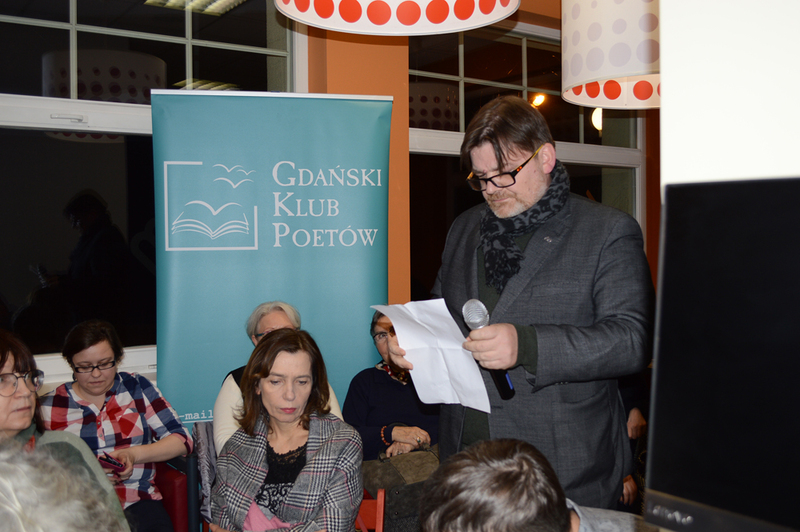 These poems are going to be published in the book dedicated to the President. 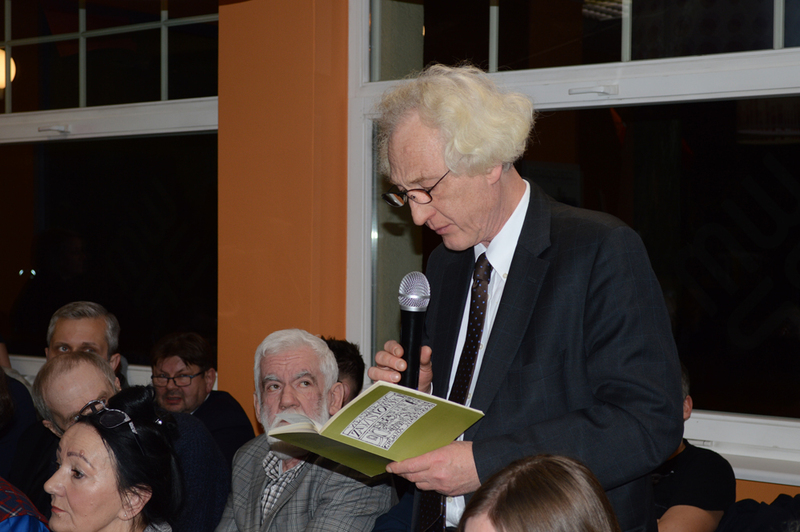 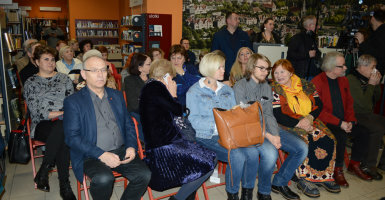 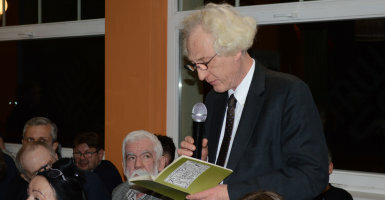 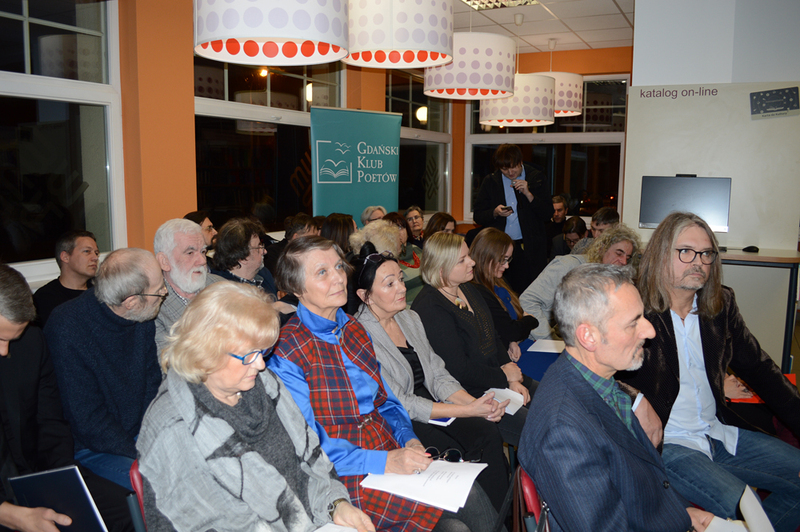 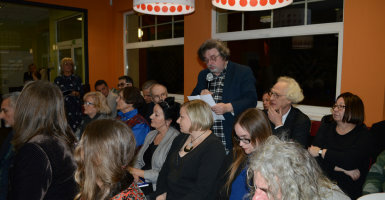 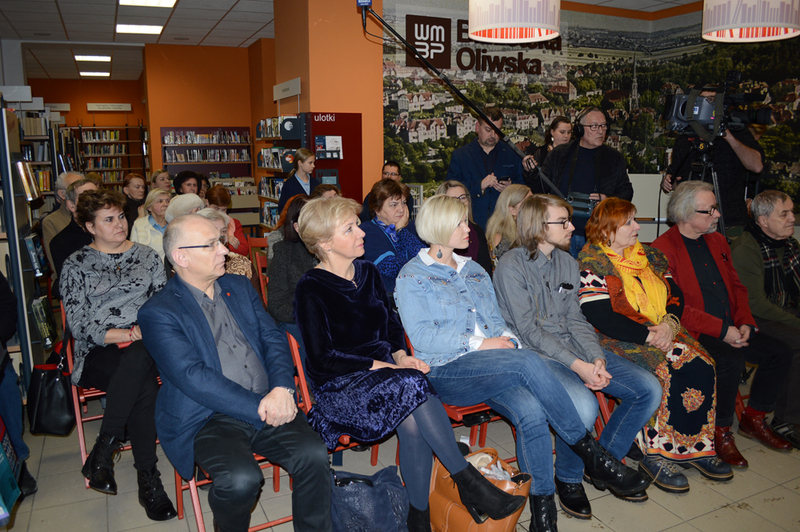 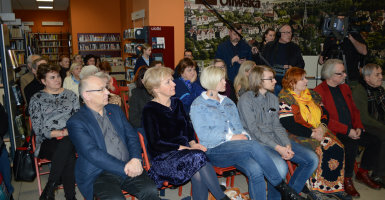 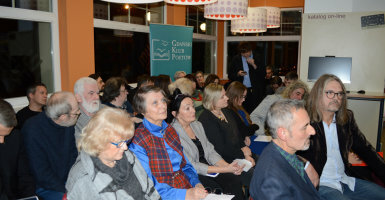 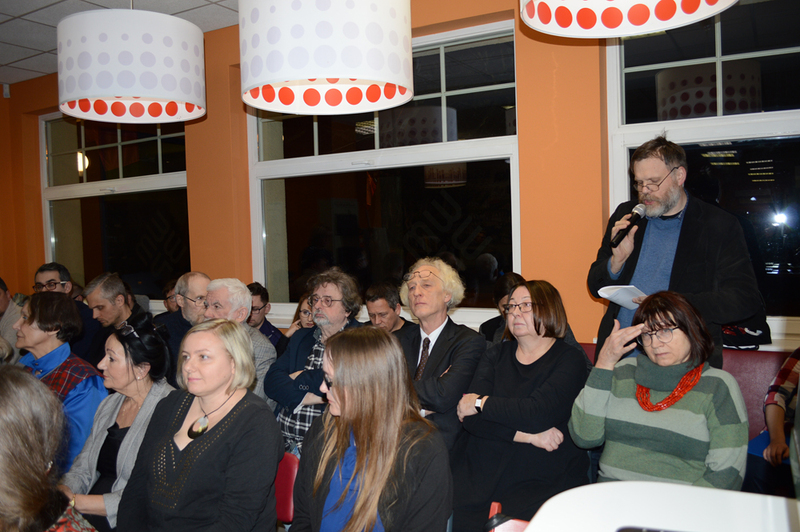 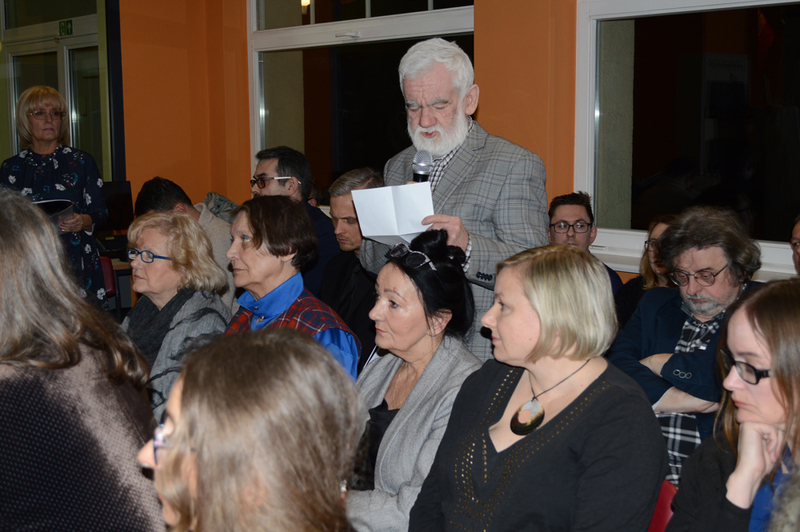 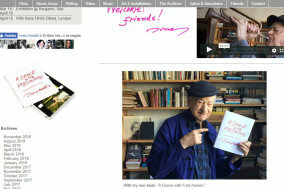 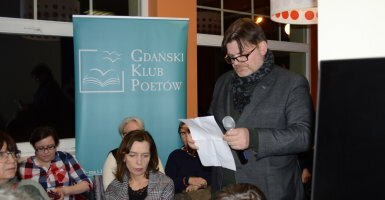 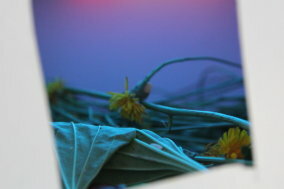 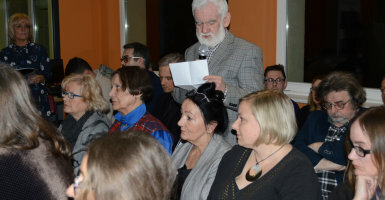 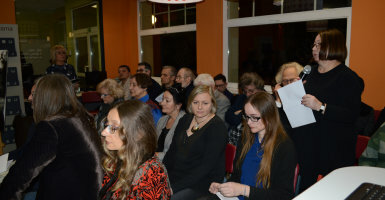 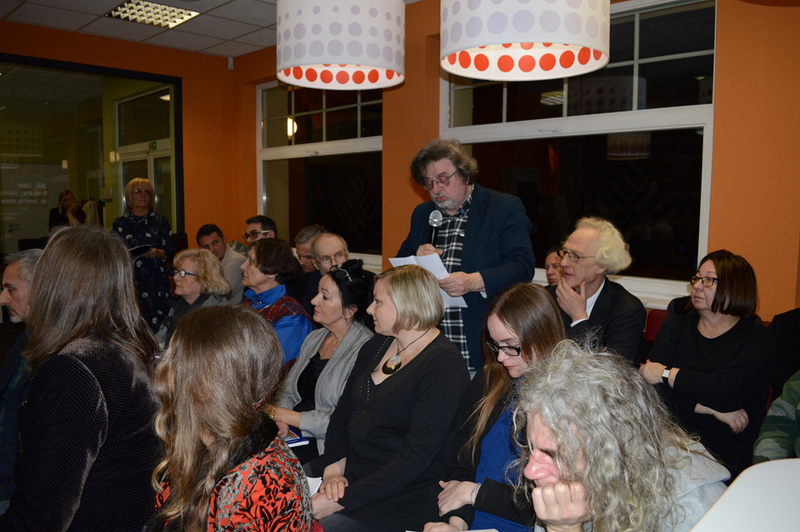 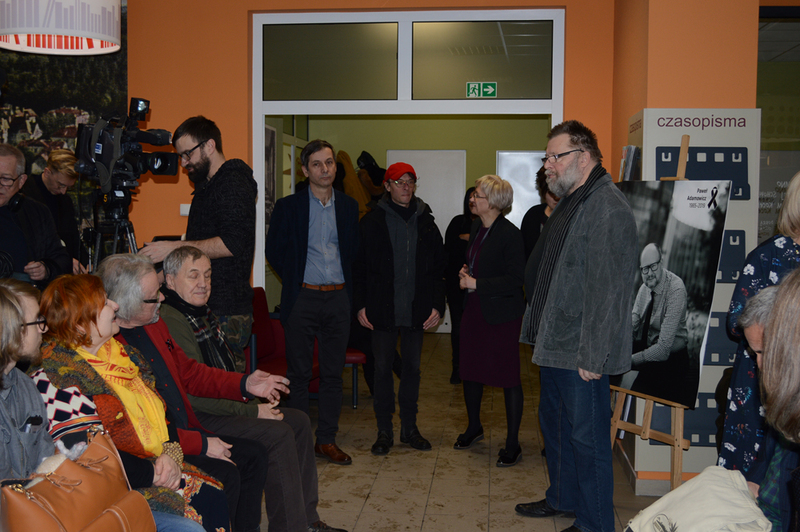 The meeting was organized by the Gdansk Poets Club and The Joseph Conrad Voivodeship and City Public Library in Gdansk, Poland. 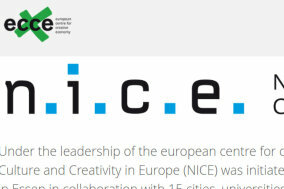 We are delighted to announce that our project ePublisher was shortlisted for N.I.C.E. 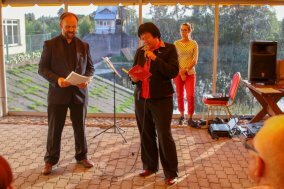 Award 2019!